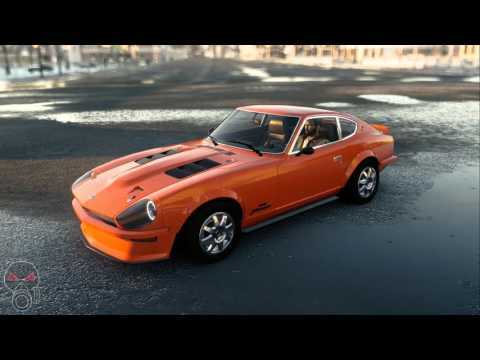 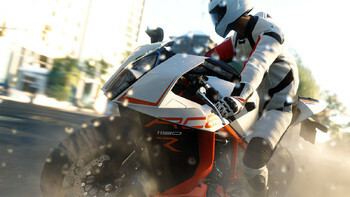 DLC info: This additional content requires The Crew in order to play. 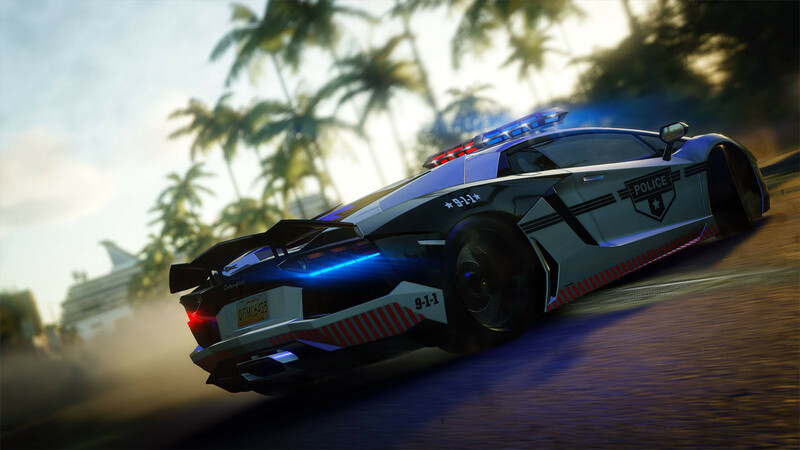 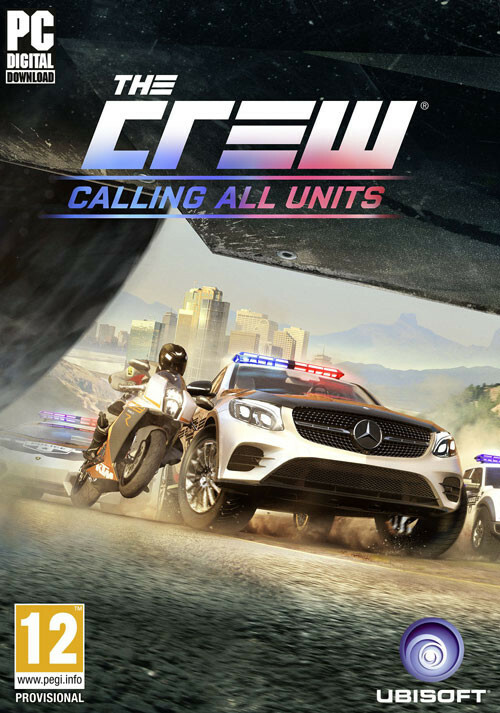 Buy The Crew - Calling All Units (DLC) as a Uplay (Ubisoft Connect). 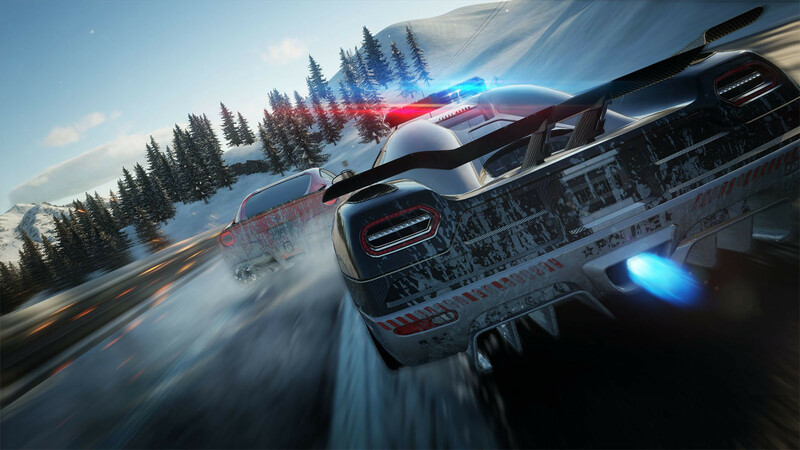 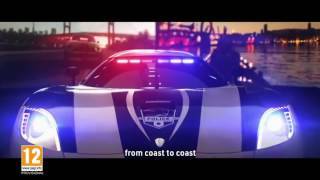 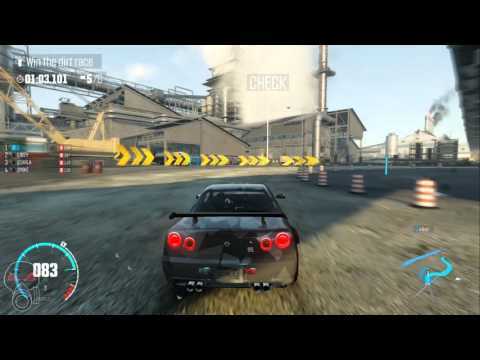 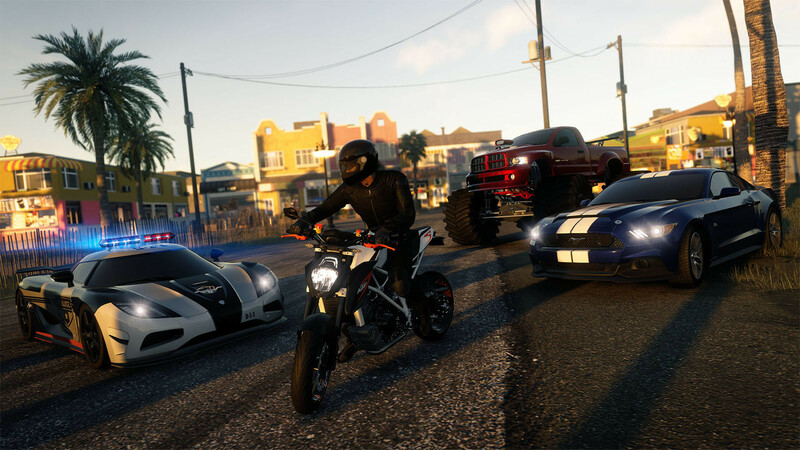 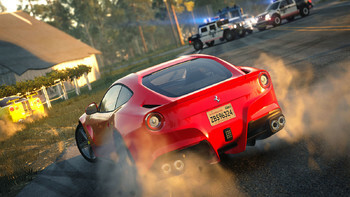 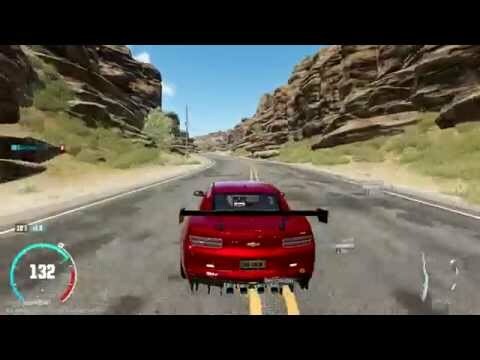 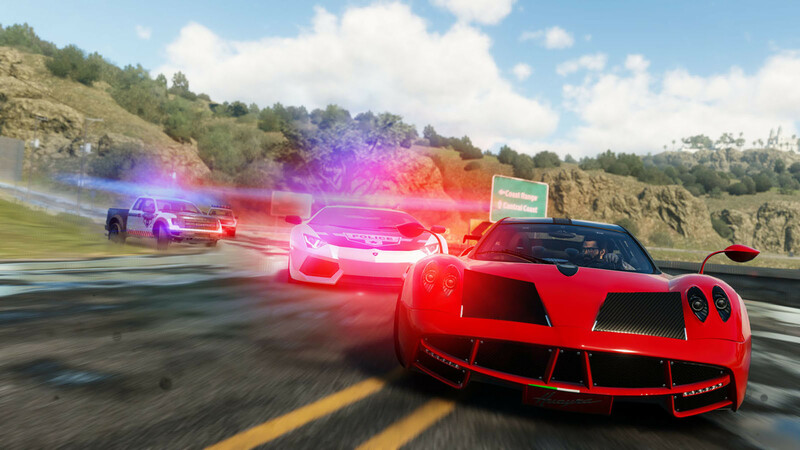 THE CREW® CALLING ALL UNITS includes THE CREW® WILD RUN expansion for FREE! 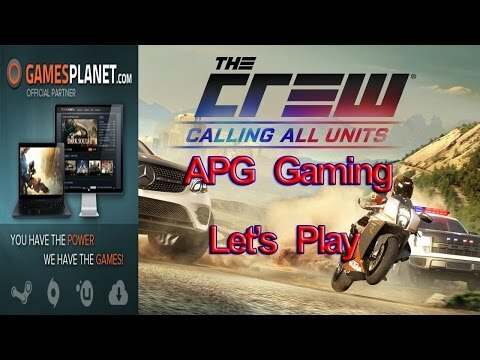 Problems with The Crew - Calling All Units (DLC)?